If the ability to lead a Cambridge lifestyle while still remaining on the edge of Boston appeals to you, The Esplanade Boston luxury apartments located on the Charles River are a perfect fit. The Boston luxury apartments at the Esplanade are situated near MIT and Harvard, separated from Boston by only a narrow river. The views from The Esplanade Boston luxury apartments range from the picturesque river to the Boston cityscape. You can easily view the local university crew competitions, Head of the Charles Regatta, dying of the Charles River for St. Patrick’s Day, and freezing of the river during the winter. 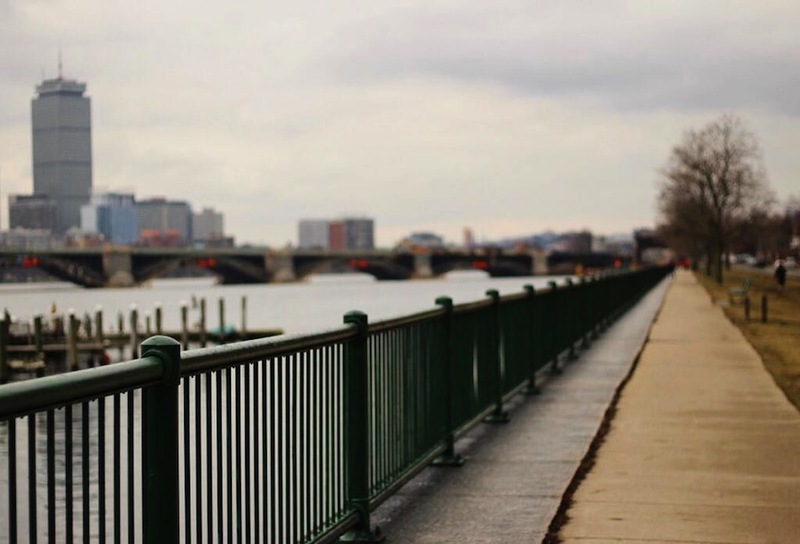 If you enjoy stepping outside for a breath of fresh air, you’ll love the paths that follow the Charles right outside The Esplanade Boston luxury apartments. The nearby bridge allows residents of The Esplanade easy access to downtown Boston on foot. From the moment you step in the elaborately decorated lobby of The Esplanade Boston luxury apartments you’ll feel at home. Offering the best of both worlds, these Boston luxury apartments provide residents with the university and cultural appeal of East Cambridge while also offering easy access to all Boston has to offer. 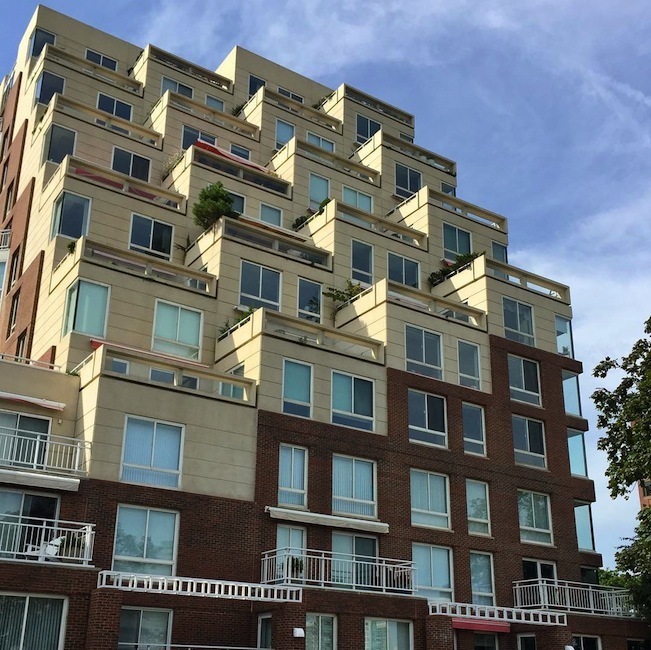 If you would like to learn more about The Esplanade Boston luxury condos contact us today!